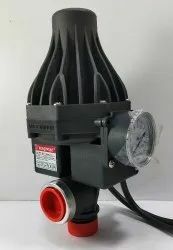 These are Home Pressure Booster Pumps meant for shower pressure boosting application for bathrooms.These pumps start when the tap/shower is opened and stop when tap/shower is closed.Very useful for high-rises where line pressure decreases in higher floors.These days pressure pumps are used for shower panels and jacuzzies also. 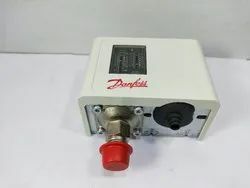 We deal in automatic pressure control switches used with pumps for controlling water pressure.These are generally used in household applications.These are single phase 220Volt units. 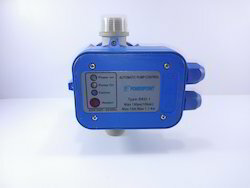 We deal in automatic pressure control switches.These switches are fitted with pumps to regulate water pressure & also manitain the auto on-off funtion of the pump.They help the pump start automatically when tap/shower is on & vice versa. 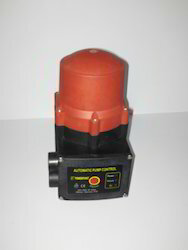 We deal in pump pressure control switches used for control of water pressure & auto on off in pressure booster pumps. 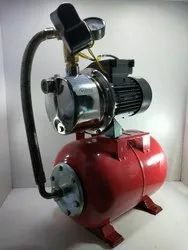 Warranty- 1 Year against manufacturing defect. 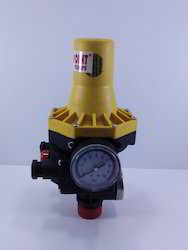 No on site warranty. 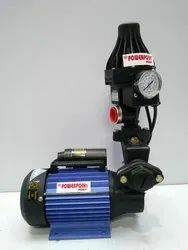 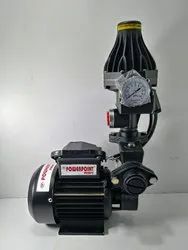 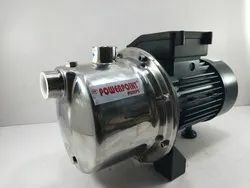 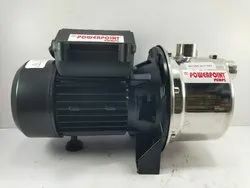 Looking for Pressure Booster Pump ?